For many people, grief is associated only with death; the feelings that can come with this grief are expected, allowed and, for the most part, accepted. Grief, however, can be the result of any type of loss and this is where things can get confusing and messy for us. Any alteration of circumstance or change in a familiar pattern of behavior can create varying degrees of grief. Moving, losing a job, kids leaving home, divorce, retirement, loss of health and vitality, even the loss of opportunity can all create sorrow and sadness. If you have areas in your life where you wish you’d said or done things differently—or done them better or done more—and they are causing feelings of sadness, regret, shame, hopelessness, or anger then you have unresolved grief. If you have unrealized hopes, dreams and expectations for your relationships or career, or for life in general that are causing sadness, regret, shame, hopelessness, or anger then you have unresolved grief. If you have communications of an emotional nature that you have never delivered, and they are weighing on you, causing feelings of sadness, regret, shame, hopelessness or anger then you have unresolved grief. 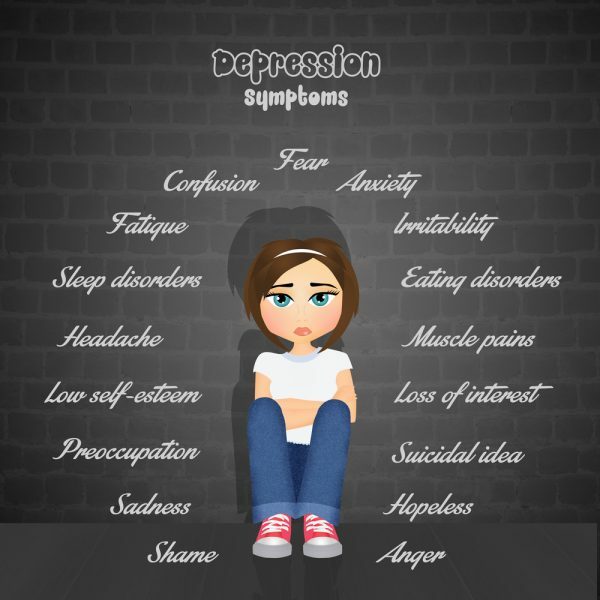 If you have these in one way or another and they are causing feelings so strong that they are becoming debilitating and affecting your physical health, your mood, your energy and your motivation, then you could very well have unresolved grief which can feel depressing. The feelings of depression are a symptom of something deeper. True healing as we all know on a physical level only comes when we treat the cause. Symptom relief in any form is a temporary solution at best. This is true for mental health as well. Many of us have accumulated a lifetime of things that have caused sadness, regret, shame, hopelessness, or anger and we have buried them deep in our hearts and minds. We have never truly resolved our feelings around the experiences in our lives and they have compounded only to slowly reappear disguised as depression. Depression is real and we must take it seriously, but we must also seek to find the cause behind it so we can treat and heal not just the symptom but the deeper truth as well.